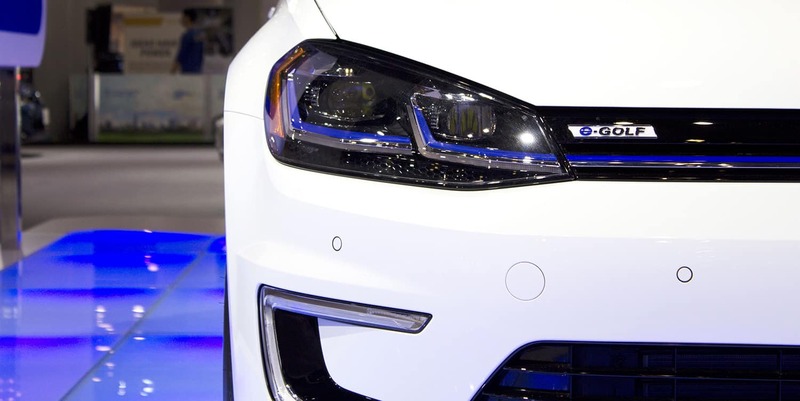 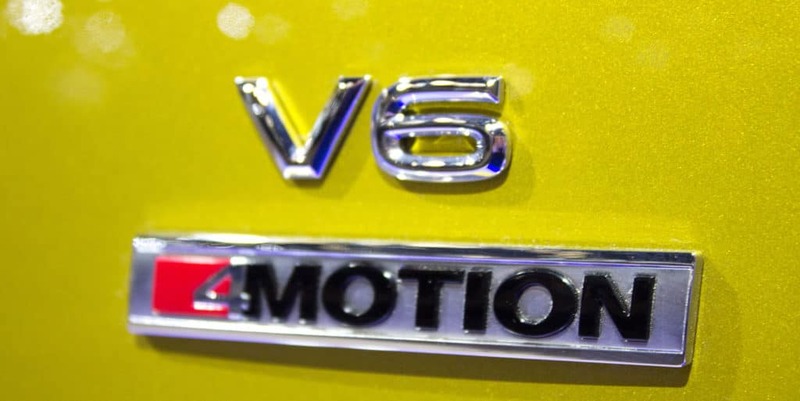 This year’s Vancouver International Auto Show which takes place at the Vancouver Convention Centre, is host to a pack of electric vehicles and all-new models to fit any lifestyle. 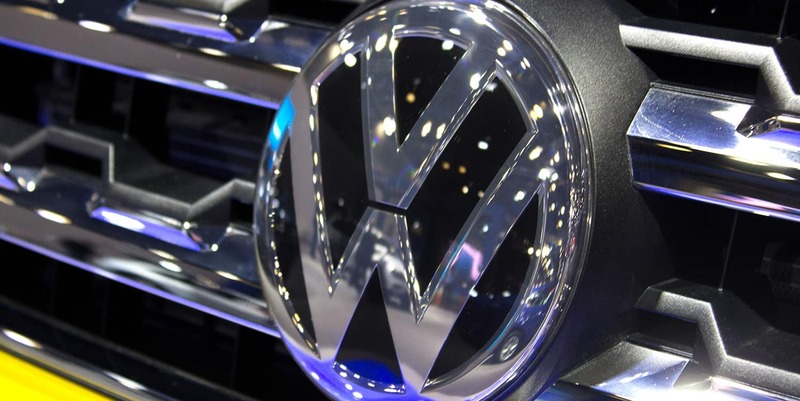 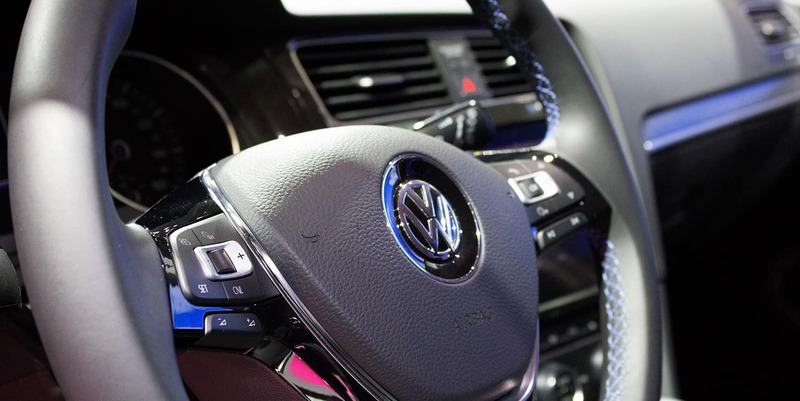 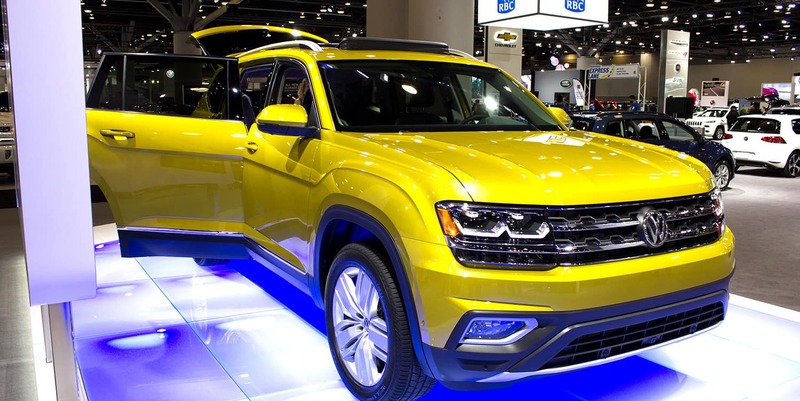 Volkswagen featured their new and upgraded SUV’s for every lifestyle. 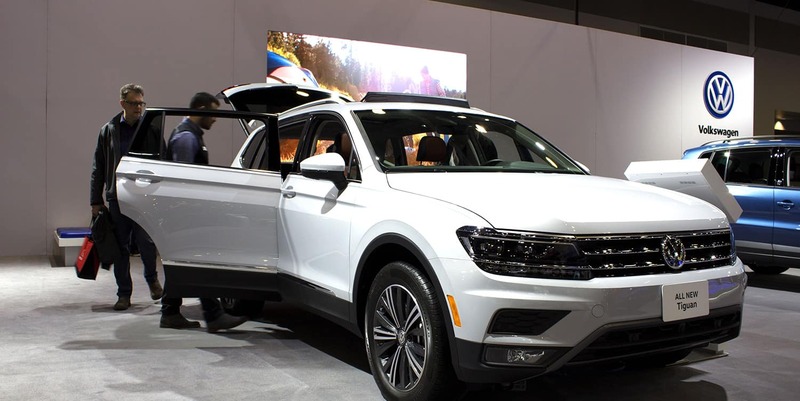 The Auto Show also gave us a glimpse at the upgraded long-wheel base Volkswagen Tiguan, now with an optional third-row seat. 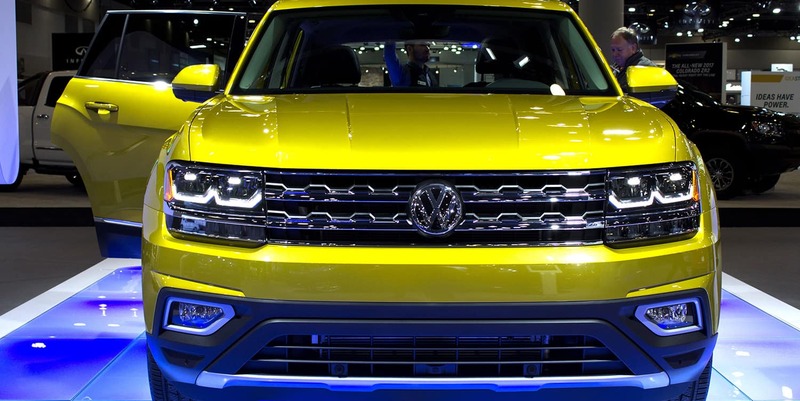 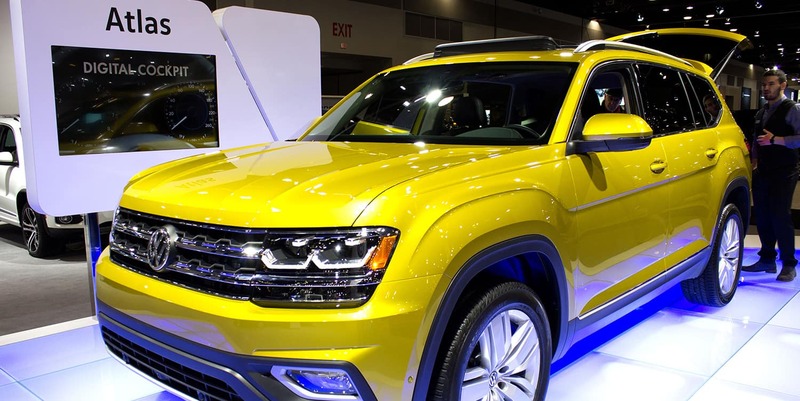 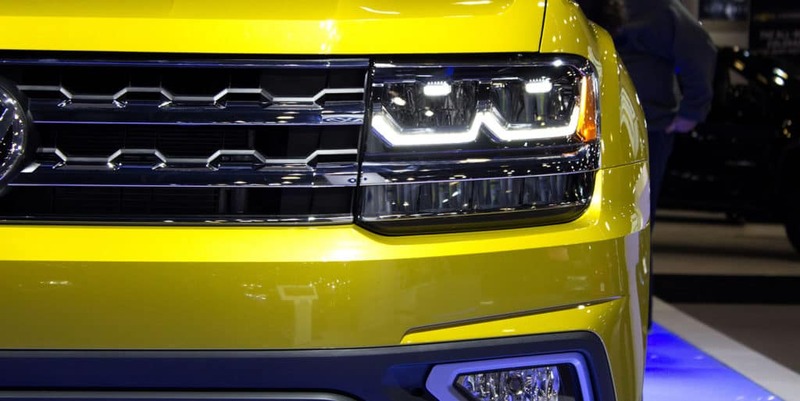 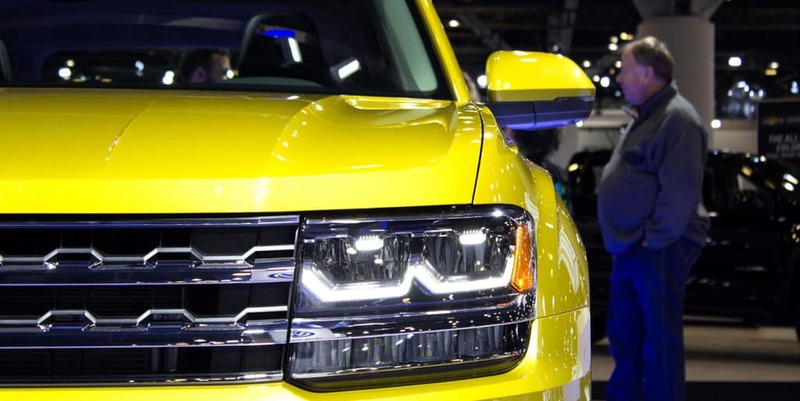 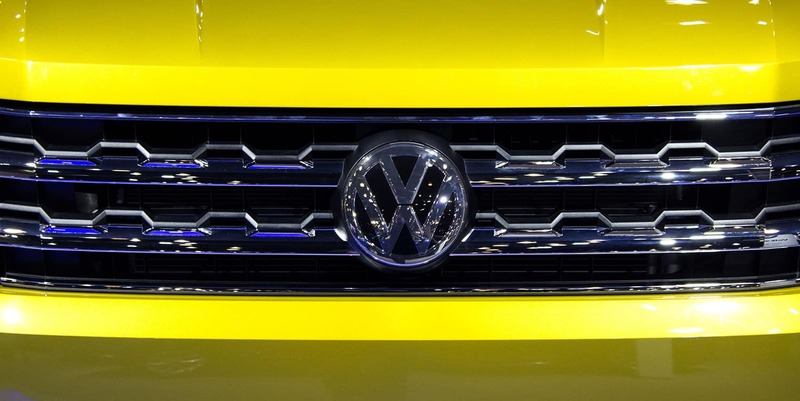 Volkswagen also brought the all-new 2018 Volkswagen Atlas, the full-size SUV. 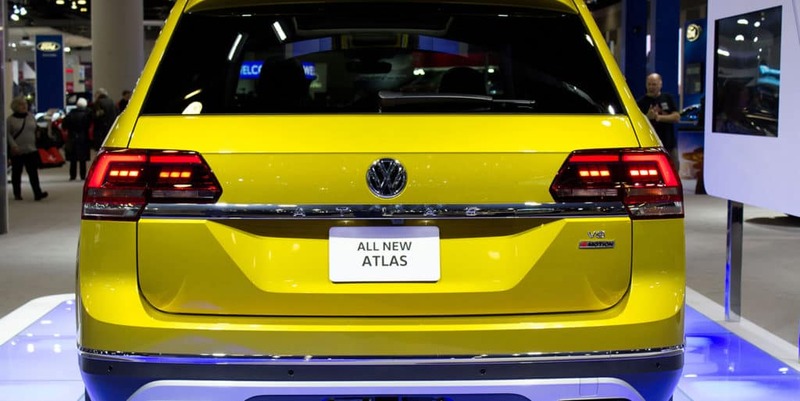 When the Atlas arrives early this summer, the best selection can be found at Cowell Volkswagen-where we will have the largest inventory of Atlas’s in BC. 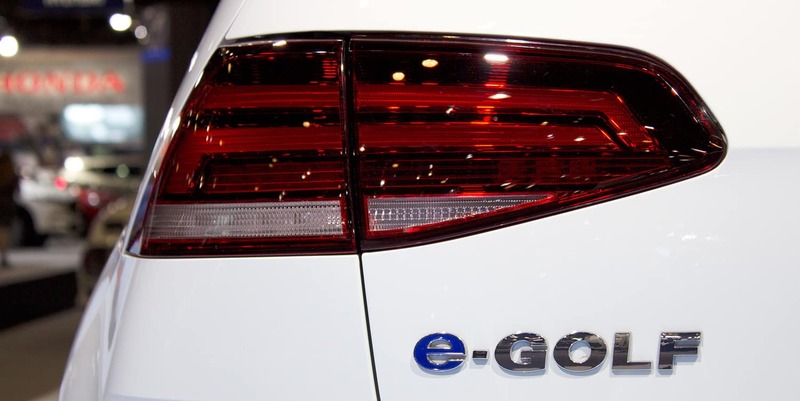 For those interested in electric vehicles, Volkswagen brought out the 2017 e-Golf, the first 100% electric Volkswagen in Canada. 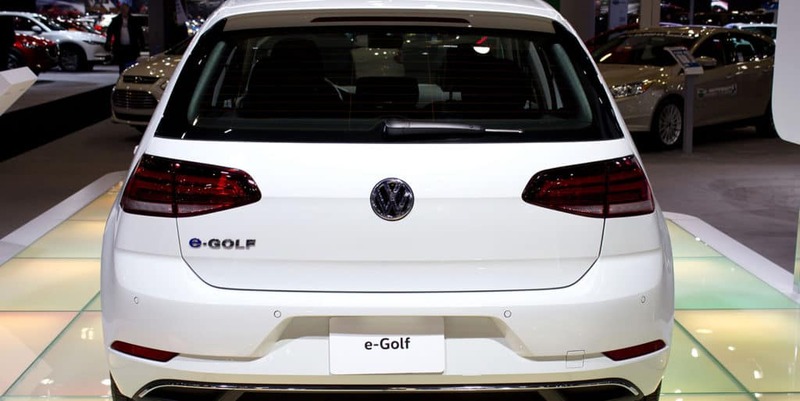 Along with the e-Golf was the DC fast charging station, which promises to charge your electric car in as little as 45 minutes. 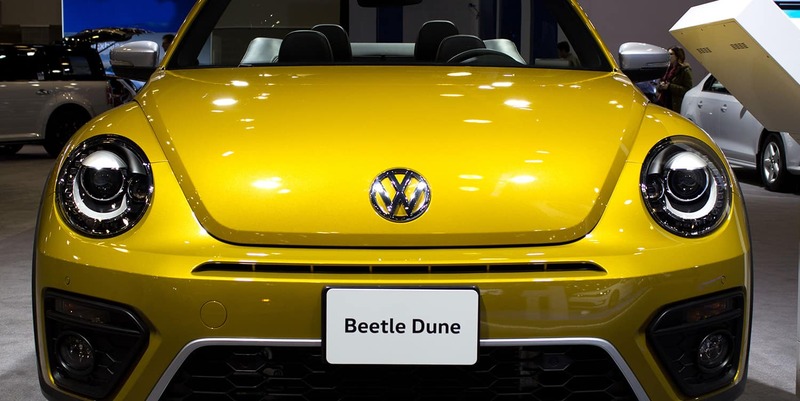 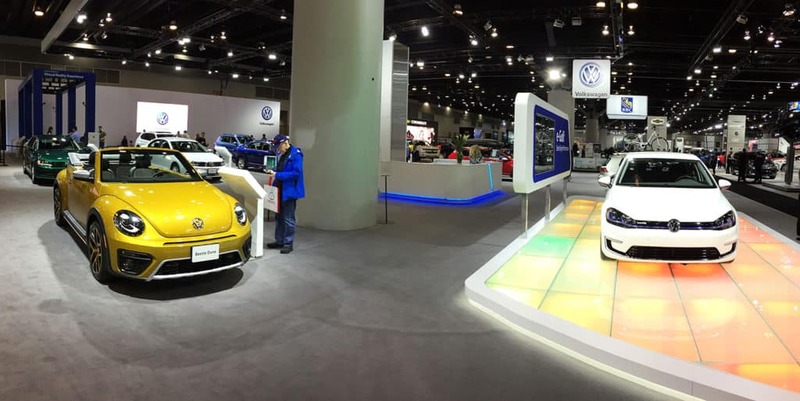 Check out the gallery below to see the Vancouver International Auto Show through the eyes of Cowell Volkswagen.